Beverly Fire Department Divers recovered a Ford Expedition that accidentally sank in the Bass River off of the Margin St Boat Ramp. 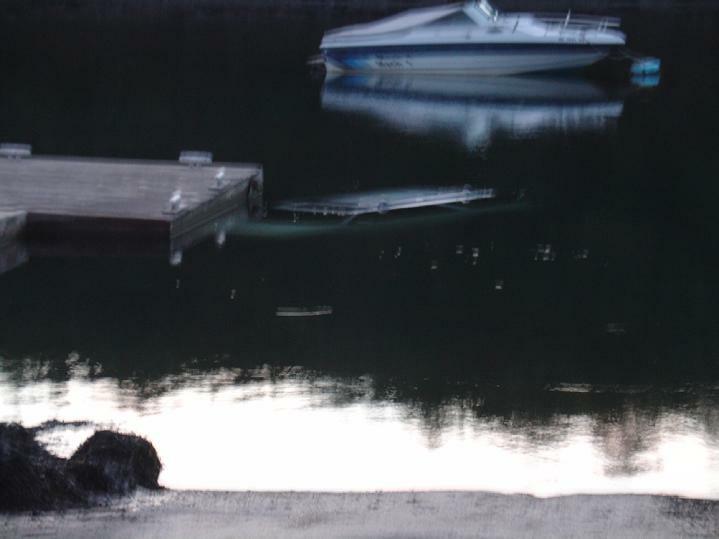 The vehicle rolled down the ramp into the water coming to rest on a shopping carriage in 7 feet of water. Divers entered the water and attached tow hooks to the vehicle to enable tow truck operators from Big Jim�s to haul the car out of the water. Beverly Firefighter Jonathan Palm graduated from the recruit-training program at the Massachusetts Firefighting Academy Friday September 28, 2007. Fire Chief Rick Pierce and Training Officer Captain Peter O�Connor attended the graduation held in Bolton Ma. It is required of every new Beverly Fire Department firefighter to pass the recruit training program at the Academy. The class prepares firefighters by teaching valuable skills as well as building teamwork. Every recruit must exhibit the ability to work like a professional under the most stressful conditions. From structural firefighting to rappelling and hazardous materials to sprinkler systems, recruits learn the basics they will need to survive on the line. The 60-day program physically and mentally challenges participants. Students begin the day with an hour of physical fitness training the move into a classroom to learn various skills. Those skills are the put to the test in practical evaluations in the drill yard. Once basic skills have been demonstrated, the fires start, sometimes eight or ten a day. With weather well into the nineties in recent weeks, the program becomes even more difficult. The class graduated 69 firefighters representing 40 Departments. 63 were men and 7 were women. Firefighter Palm returned to his normal duty assignment as of Monday morning. 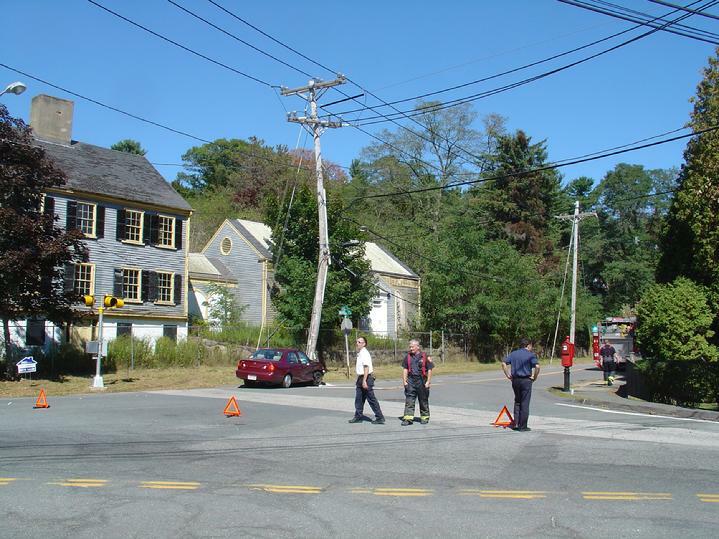 The Beverly Fire Department responded to a motor vehicle accident on Hale St. near Boyles involving a single car into a telephone pole. Chief Pierce arrived first to find a car into the pole at the location commonly referred to as Chapman�s corner. There were no injuries as a result of the accident, which resulted in the deployment of both of the vehicles front airbags. The impact split the pole, which carried 36,000-volt power lines causing it to lean precariously over the entrance to Boyles St. Police Officers shut down traffic on Boyles St and cautiously allowed traffic to continue on Hale St. Representatives from National Grid responded to the scene to secure the pole before the vehicle was removed from the area by Cross Towing. Firefighters remained on the scene for an hour and a half while National Grid made it safe. Committee members attended preconstruction meetings with American LaFrance engineers in <?xml:namespace prefix = st1 ns = "urn:schemas-microsoft-com:office:smarttags" />Pennsylvania and South Carolina. The meetings proved valuable to making several important changes to the design of the truck which will begin construction within the month. The new truck will be a Quint with a 110� aerial device, 500 gallons of water and a new motor that meets 2007 EPA standards. 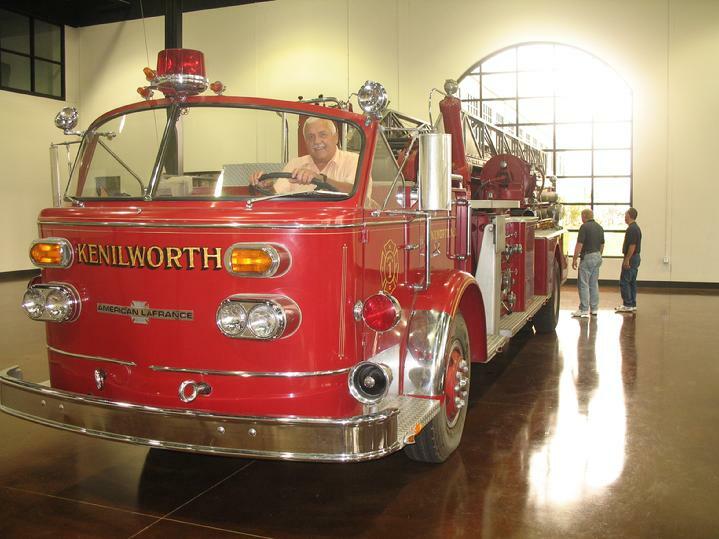 Several challenges were faced by the design committee and engineers at American LaFrance due to height restraints and a need for increased compartment space. The new truck should be delivered in mid 2008. On the night of August 30, Firefighters Warren Payne and Paul Cahill of the Boston Fire Department were killed fighting a fire in a Chinese food restaurant. The Funeral services for the two fallen brothers were held on Thursday, September 6 and Friday, September 7. 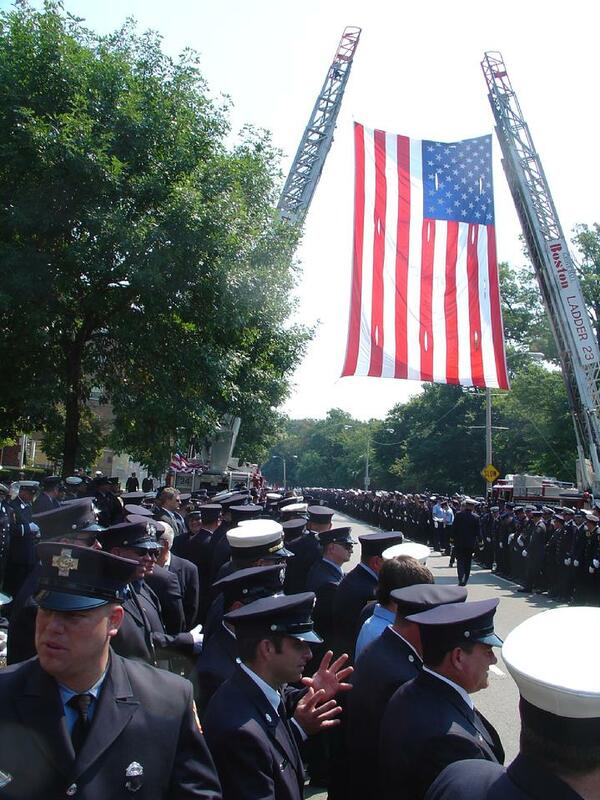 <?xml:namespace prefix = o ns = "urn:schemas-microsoft-com:office:office" />As a show of support for the families and friends of brothers Payne and Cahill, dozens of firefighters from Beverly and surrounding communities were amoung thousands that attended the services.